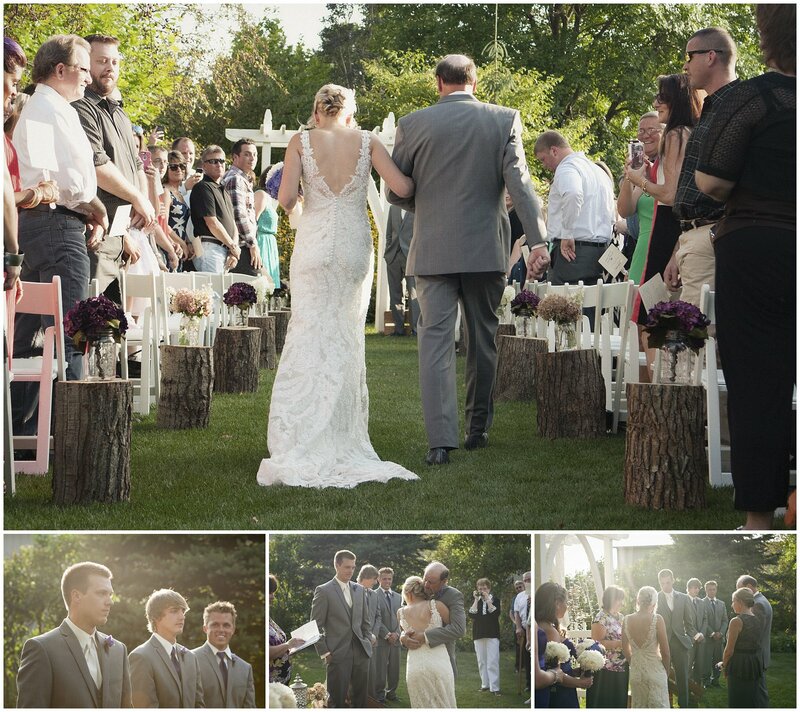 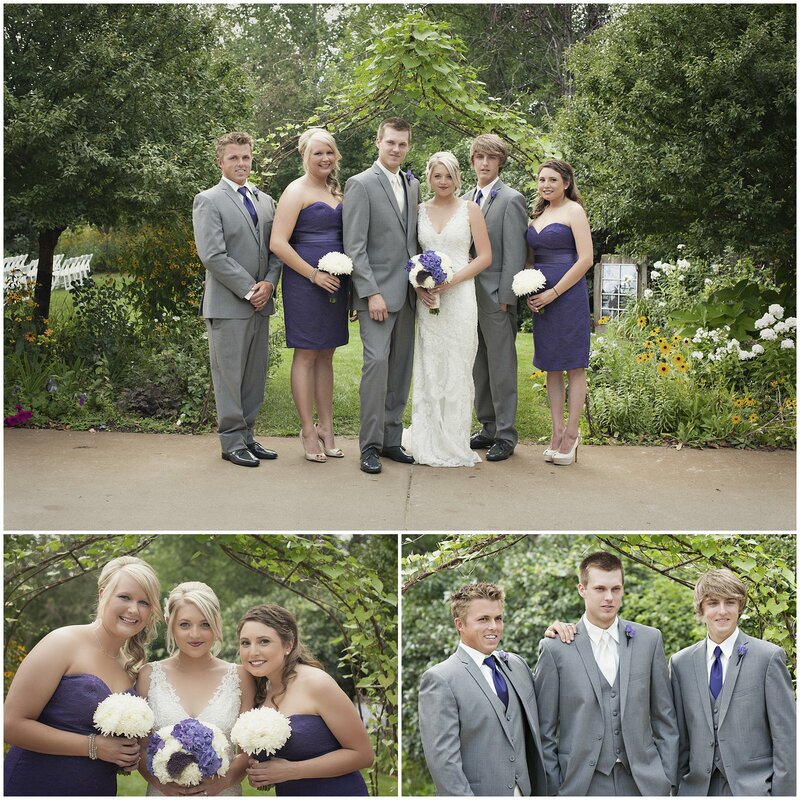 Nick and Morgan’s wedding took place outdoors at Morgan’s parents’ house where they had carefully considered every detail. 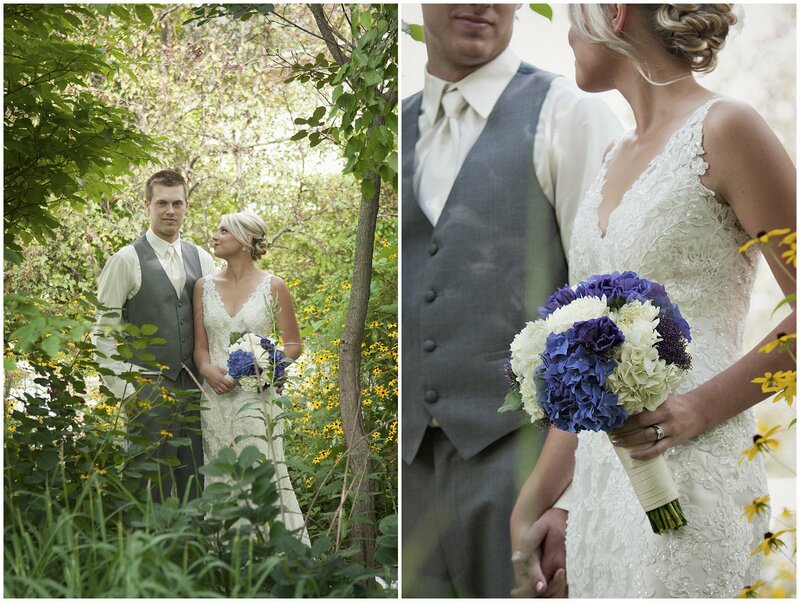 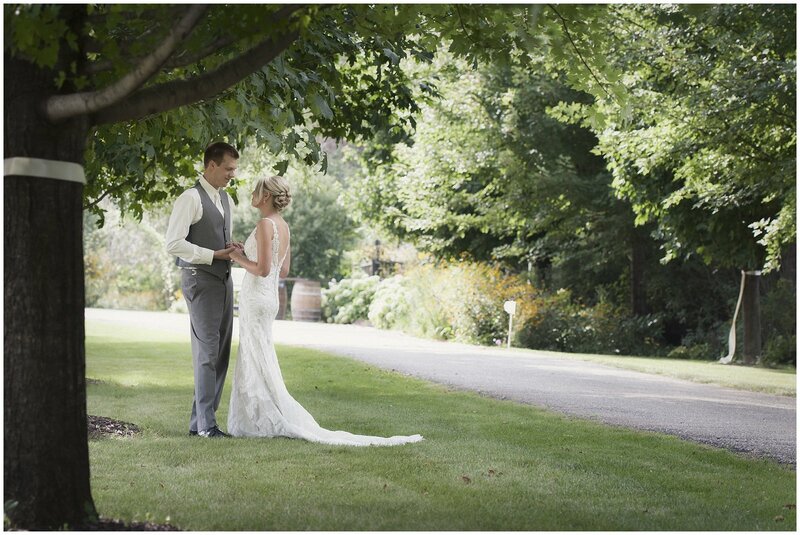 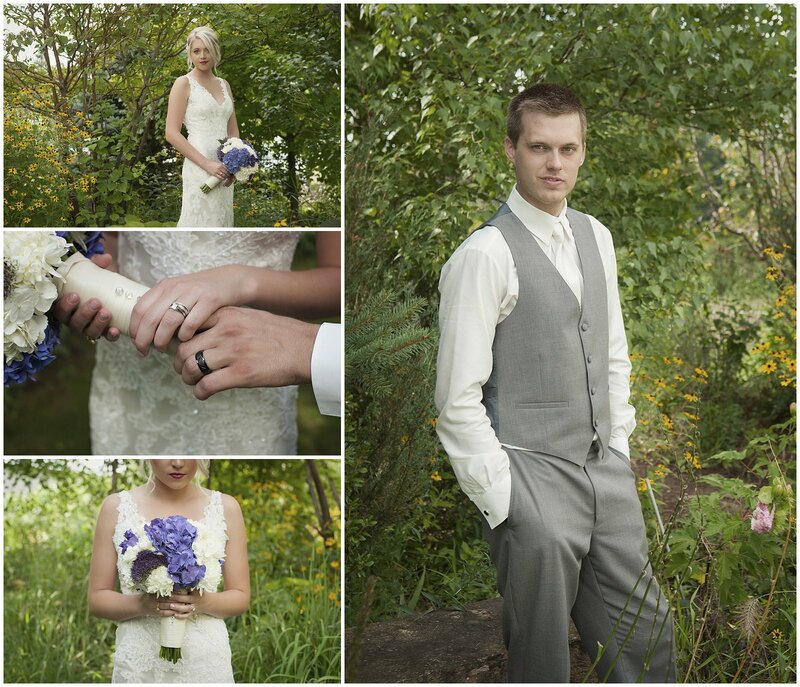 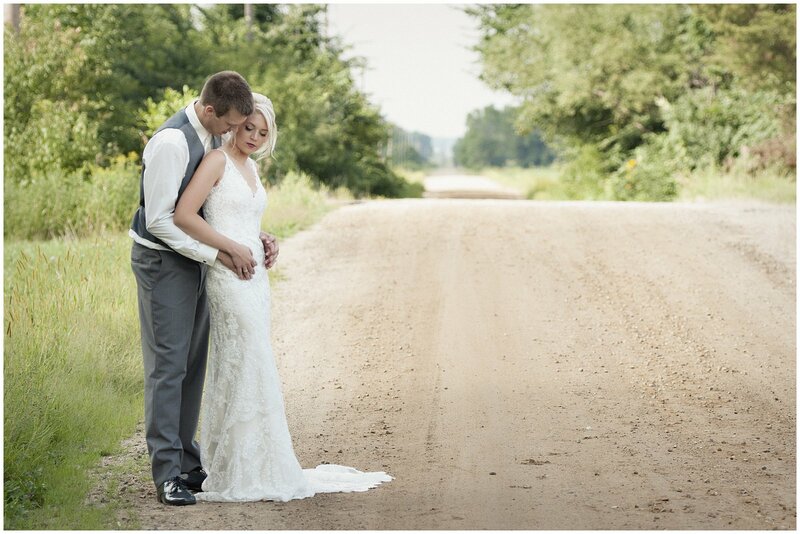 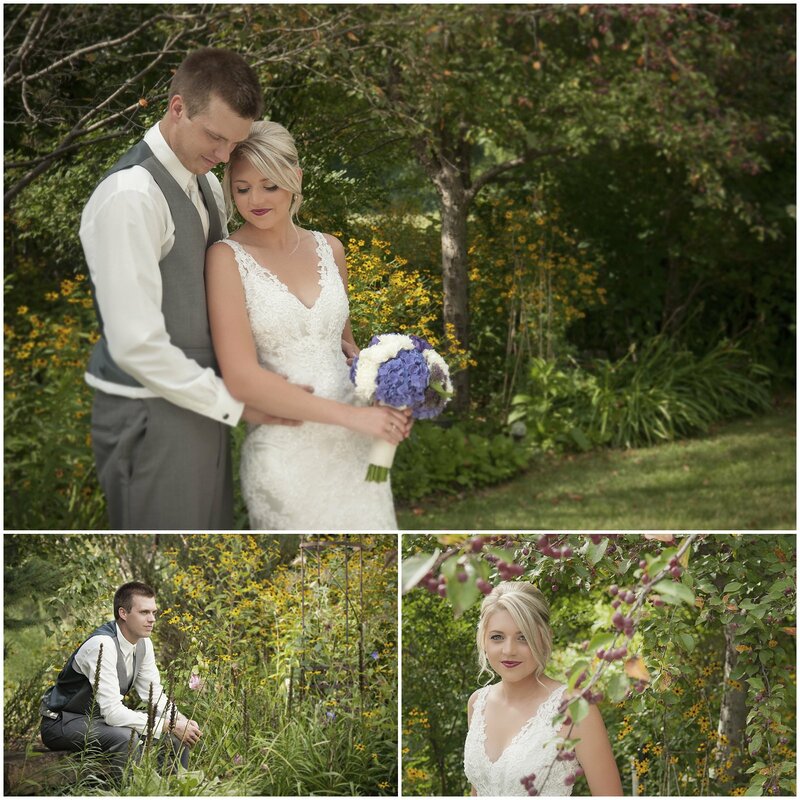 The setting was so perfect: green grass, blooming wildflowers, dirt roads and huge trees. 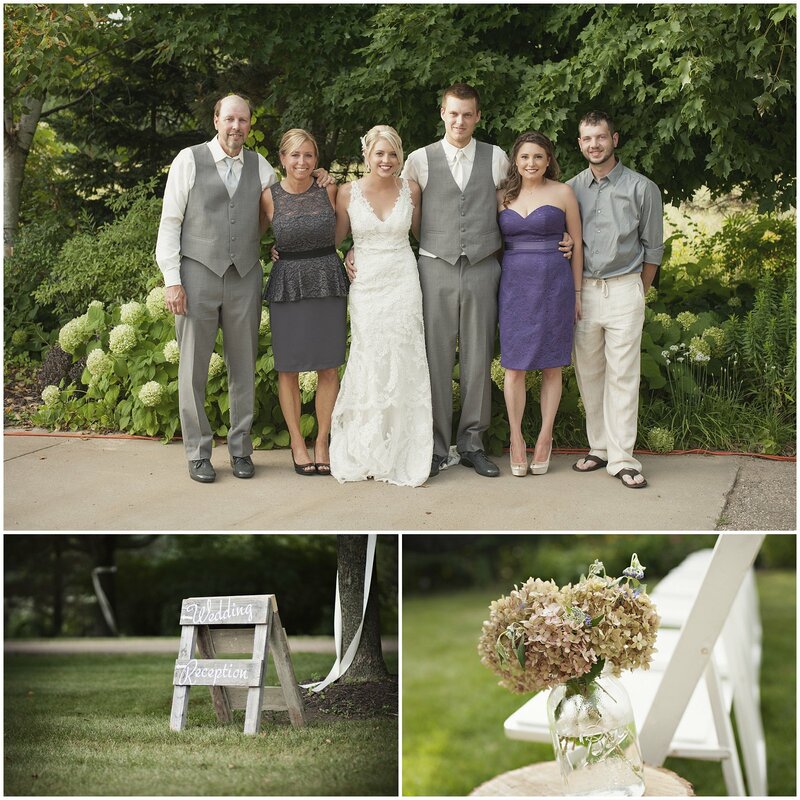 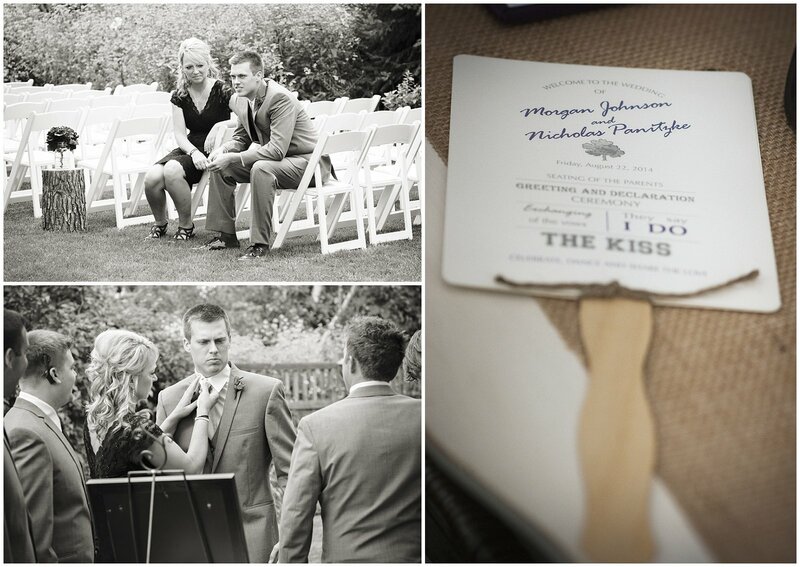 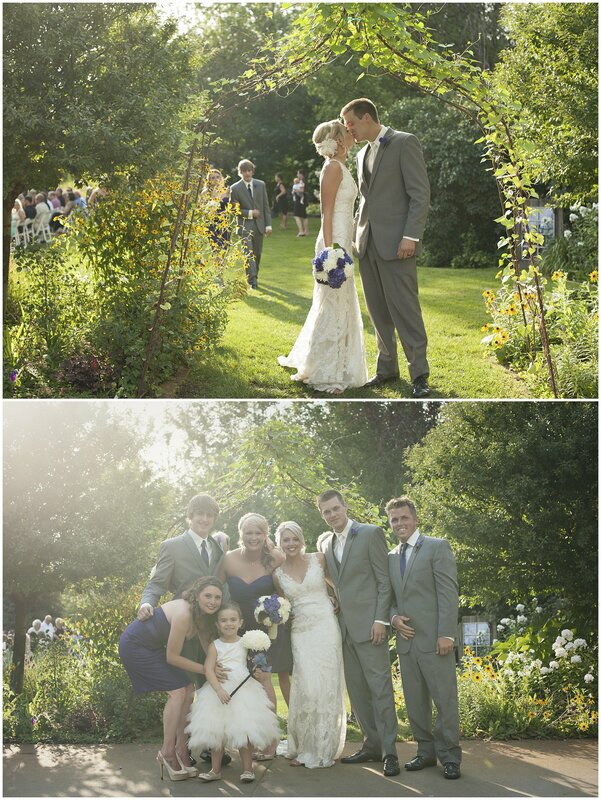 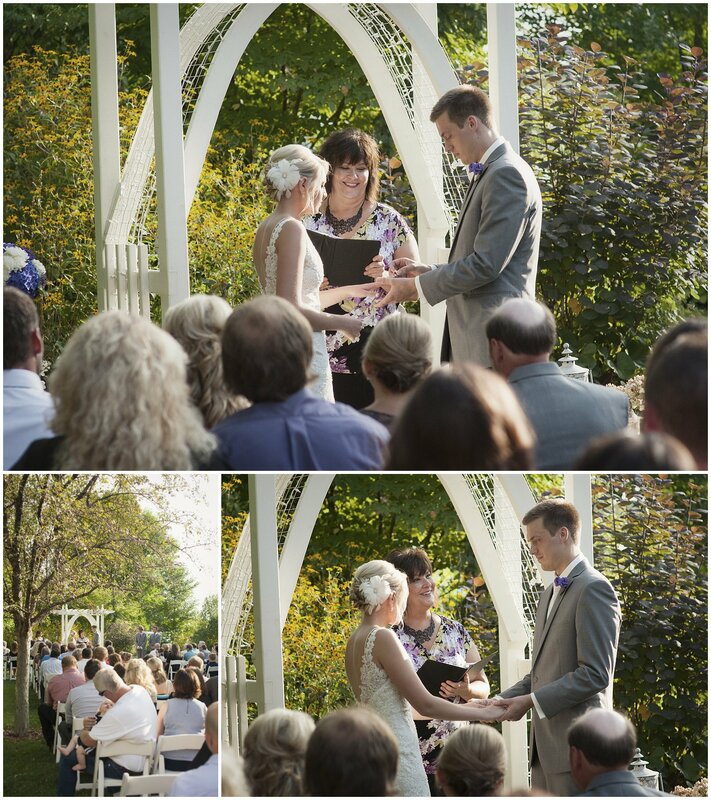 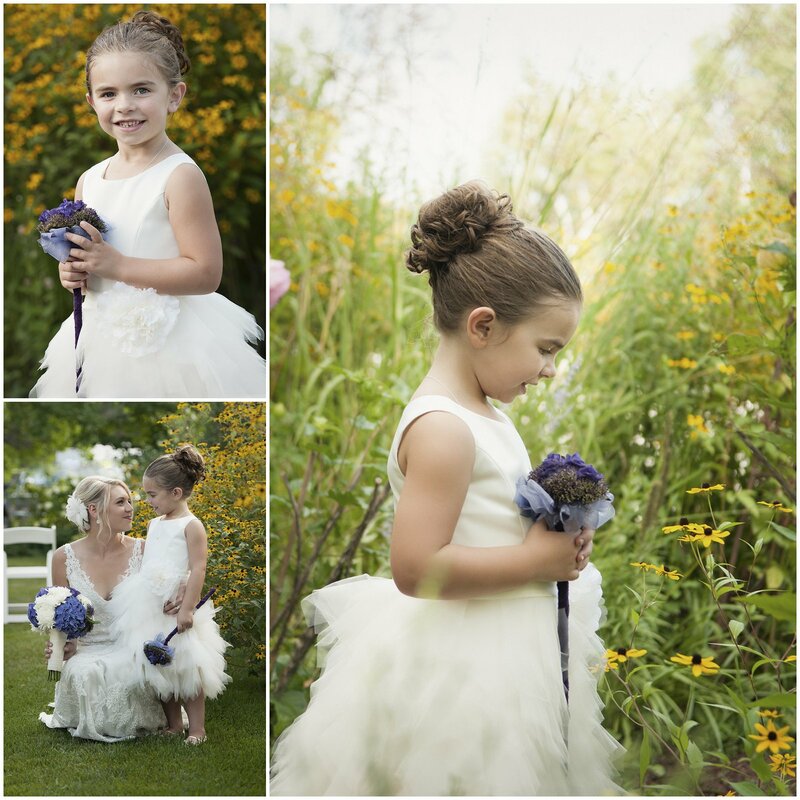 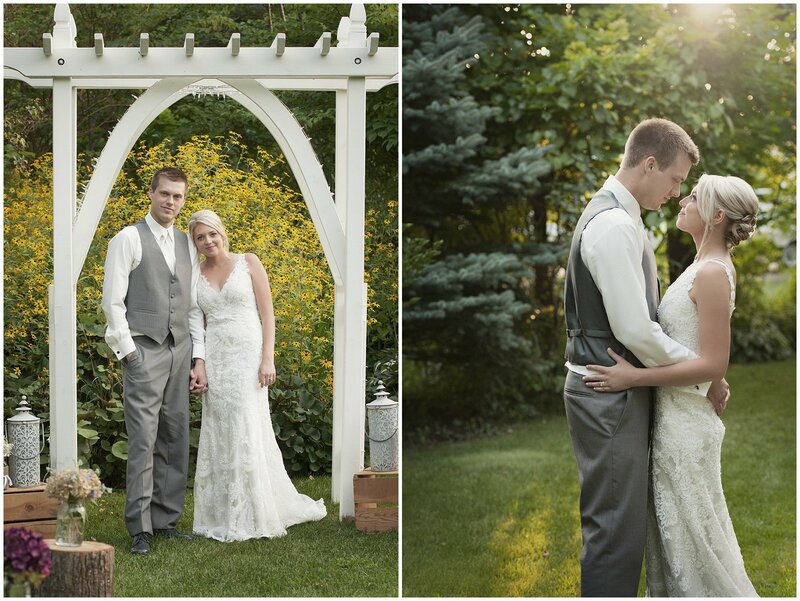 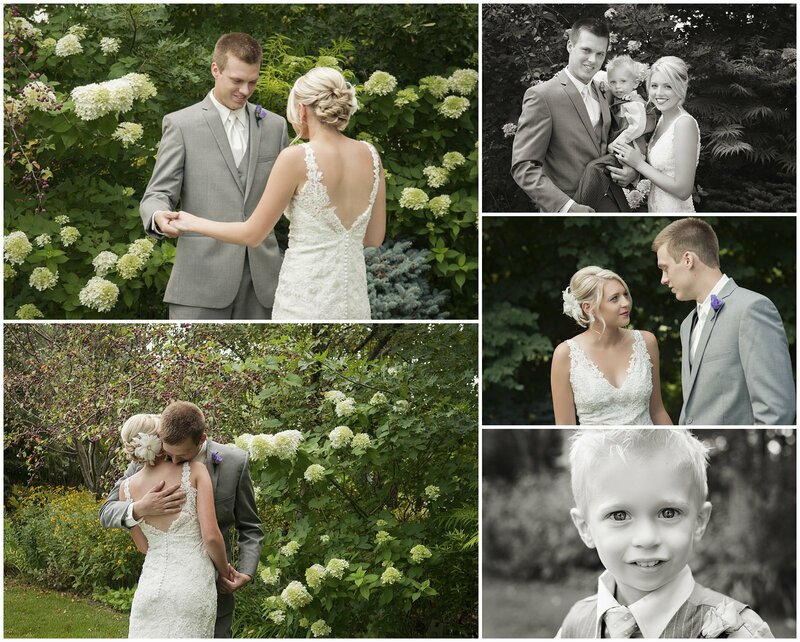 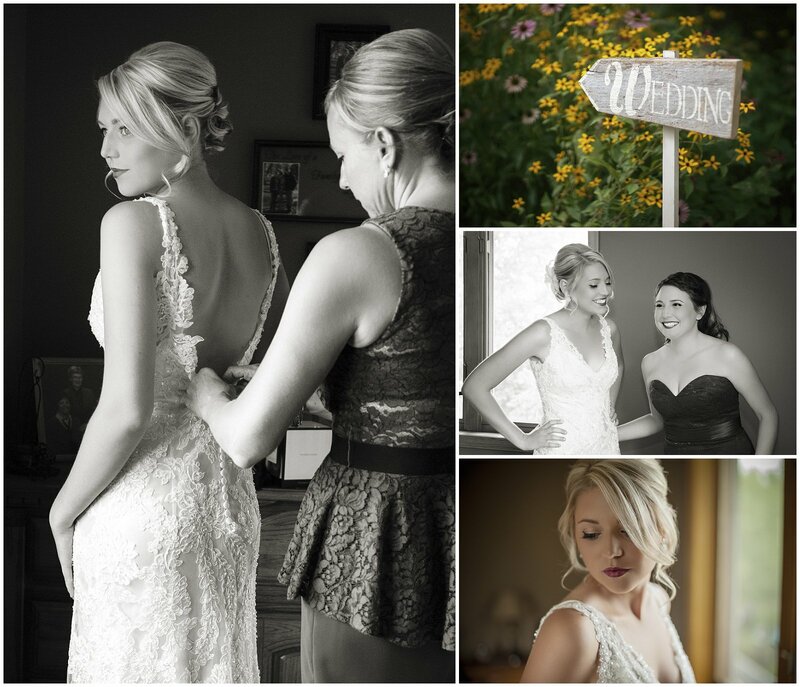 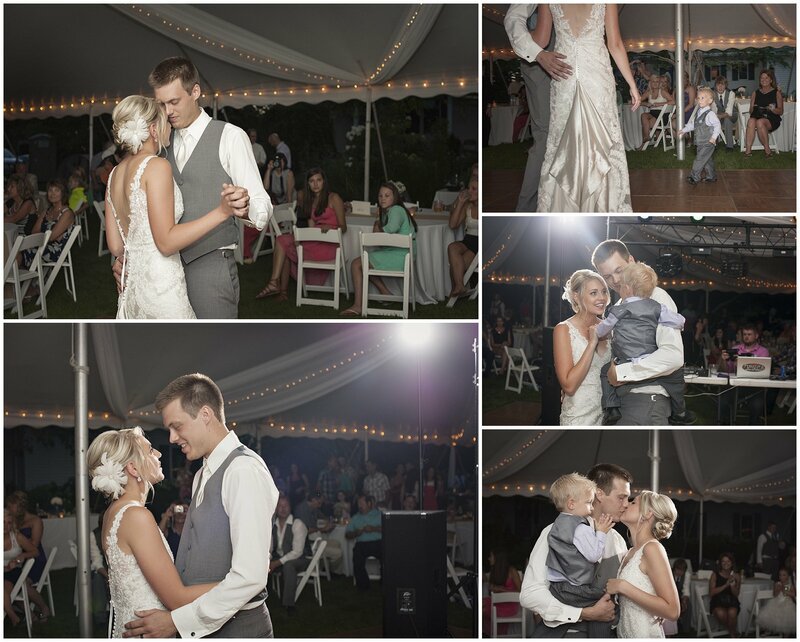 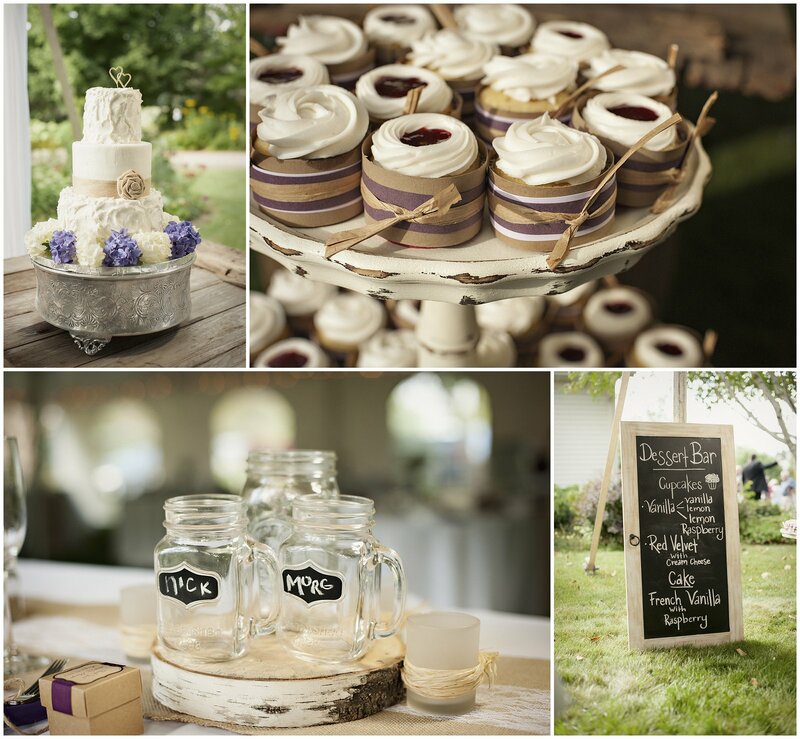 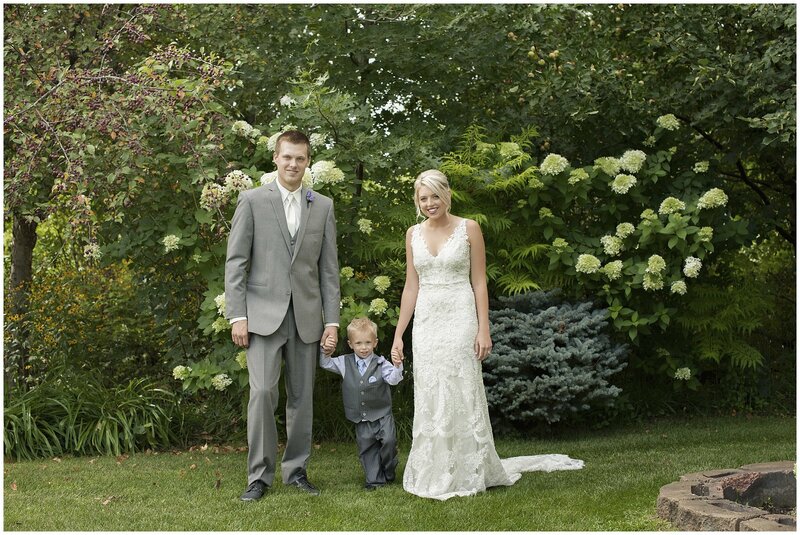 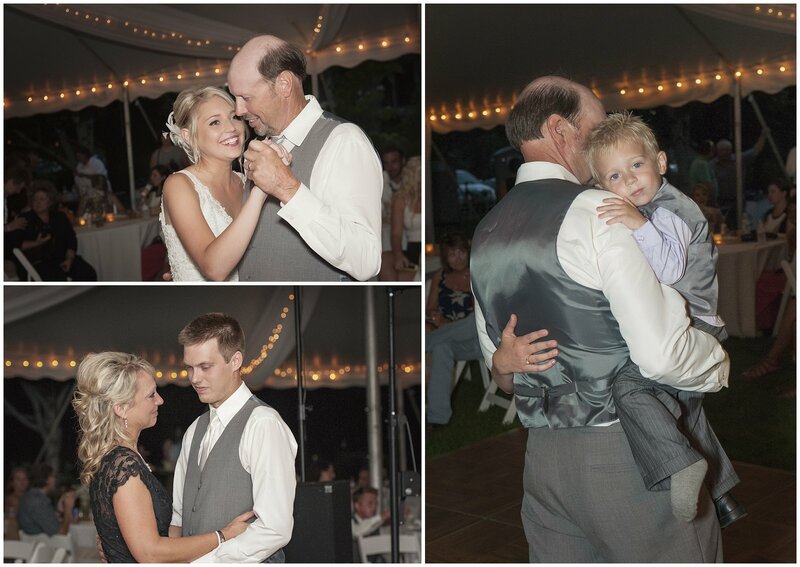 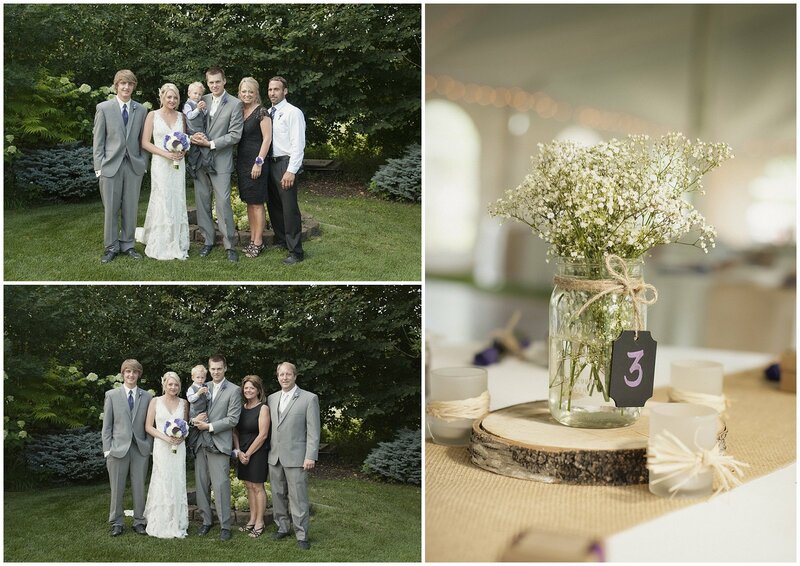 Add a sweet couple and you get some awesome wedding photographs!